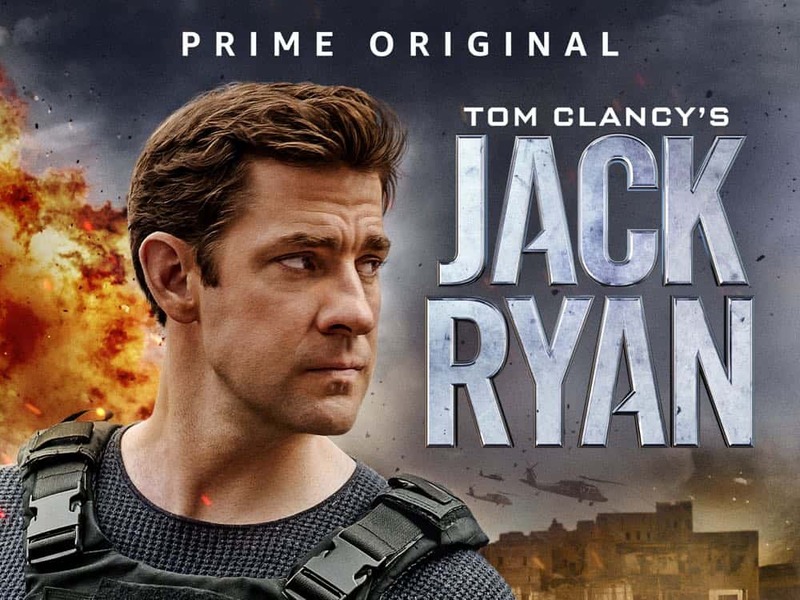 Amazon Prime Original, Tom Clancy’s Jack Ryan, right from the ‘not all heroes wear capes’ protagonist, Jack Ryan, to his badass boss, James Greer to strong, independent and empowered women, has it all. Jack Ryan has managed to create the right buzz amongst its viewers because of its powerful content! 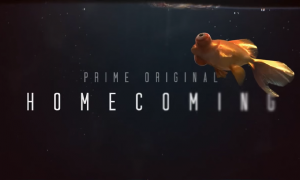 Along with the new Jack Ryan, the show also has extremely strong women that play a significant role and make the series worth a watch. Hanin Ali who is married to Suleiman, the antagonist in the show proves herself an instrumental ally to Jack Ryan and his team. Married off at a young age, she is a devoted mother of three children. She flees to Syria to protect them from Suleiman’s progressively inhuman activities. 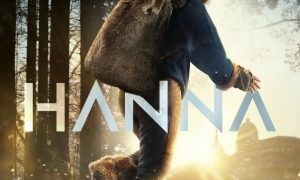 Cuse and Roland wrote a deeply textured role for Dina Shihabi, who plays Hanin. A Saudi Arabian actress of Palestinian origin, Shihabi starred in the 2014 romantic comedy Amira & Sam before landing what she considers the role of a lifetime. 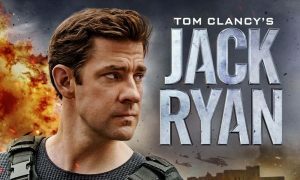 All episodes of Tom Clancy’s Jack Ryan are now streaming on Amazon Prime Video.